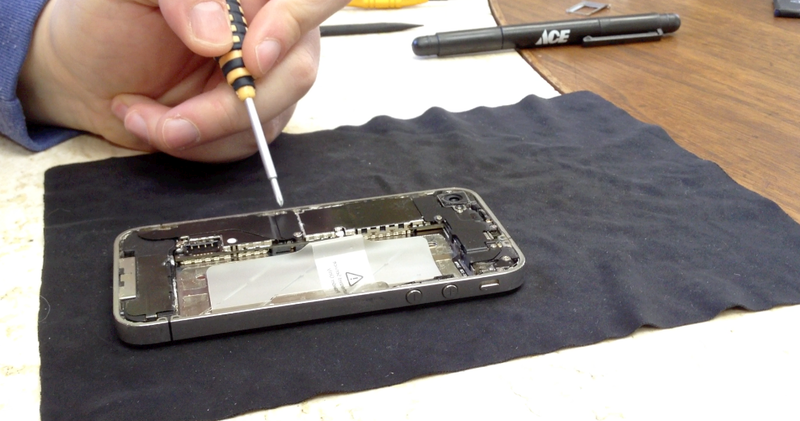 Here's how to replace your iPhone 4 (GSM)'s speaker assembly and cellular antenna. 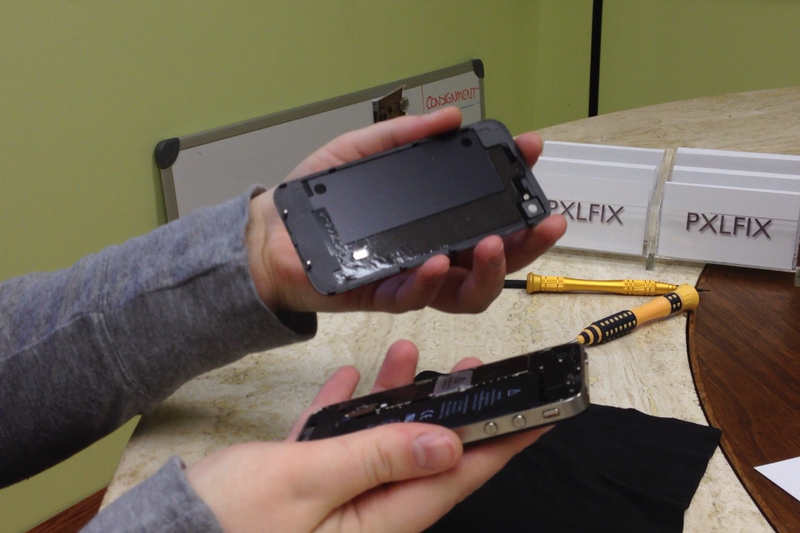 Having speaker or cellular reception issues on your GSM/AT&T iPhone 4 and want to DIY repair it? iMore has you covered. We can guide you through the process and give you advice on where to get your parts and tools. 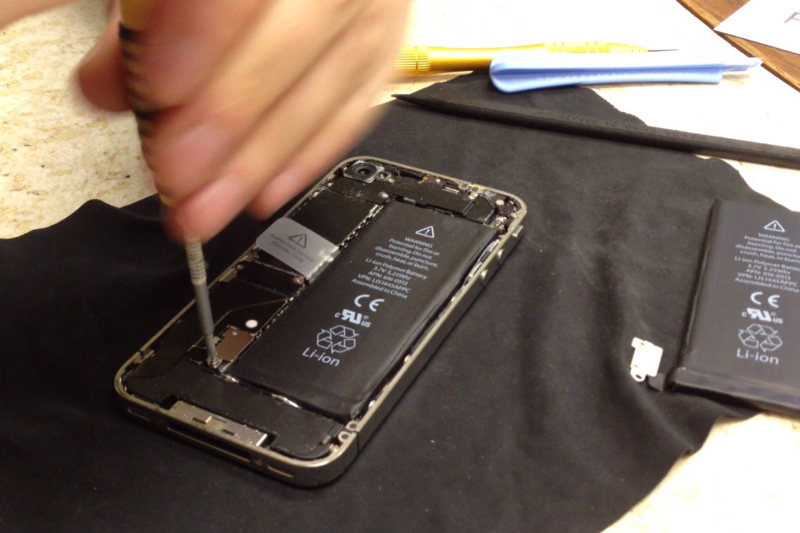 Replacing the bottom speaker assembly or cellular antenna are both pretty straightforward repairs if you've got good instructions, the right tools, and quality parts. 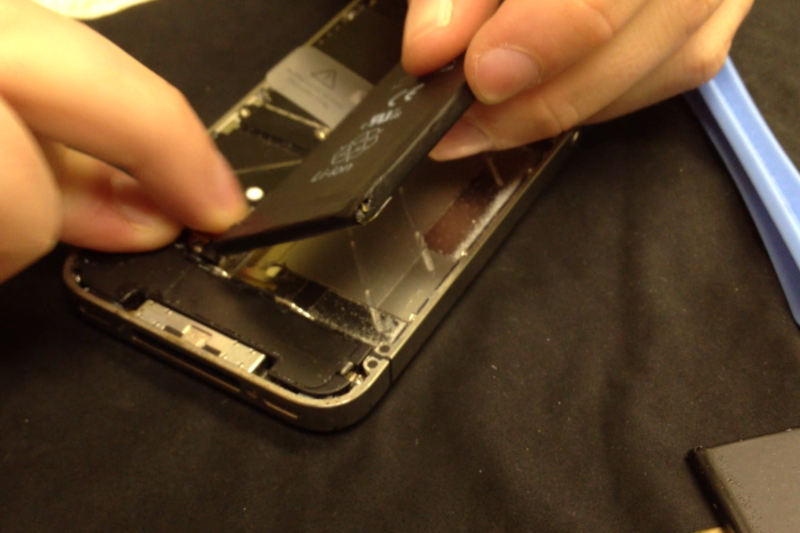 Cellular reception issues - if your iPhone 4 can't hold a cellular signal, won't connect to 3G, or constantly says "Searching.." - you may need to replace your antenna. First try replacing your SIM or speaking with your carrier. 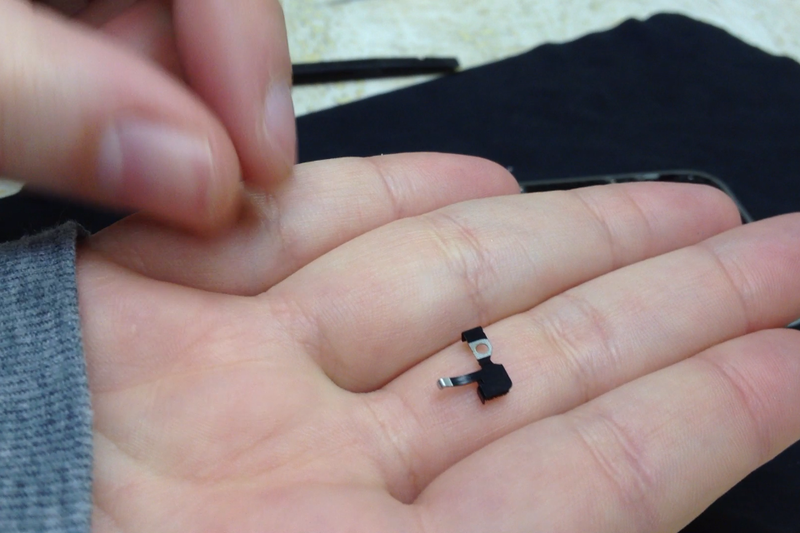 Please note the speaker assembly is the same across all models of iPhone 4 and iPhone 4S, but the antenna will be different. To remove the speaker assembly you have one more #00 screw to remove. It sits to the right of the speaker assembly in the bottom right hand corner of your device. Remove it. 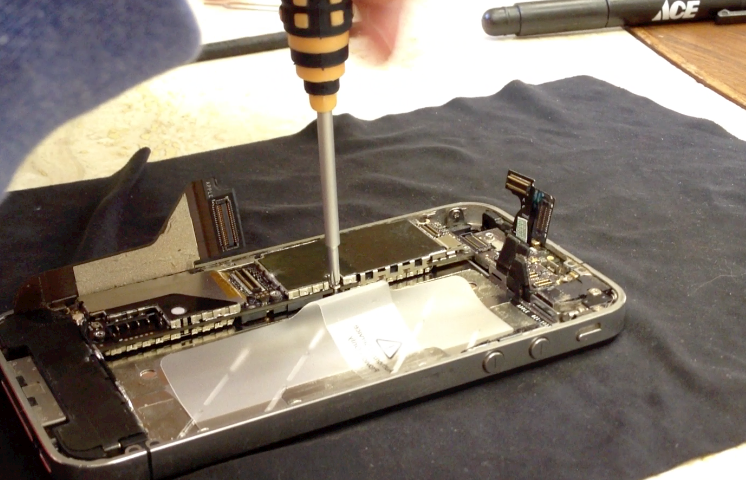 The second screw holding the speaker assembly into your iPhone you've already removed when you removed the logic board. 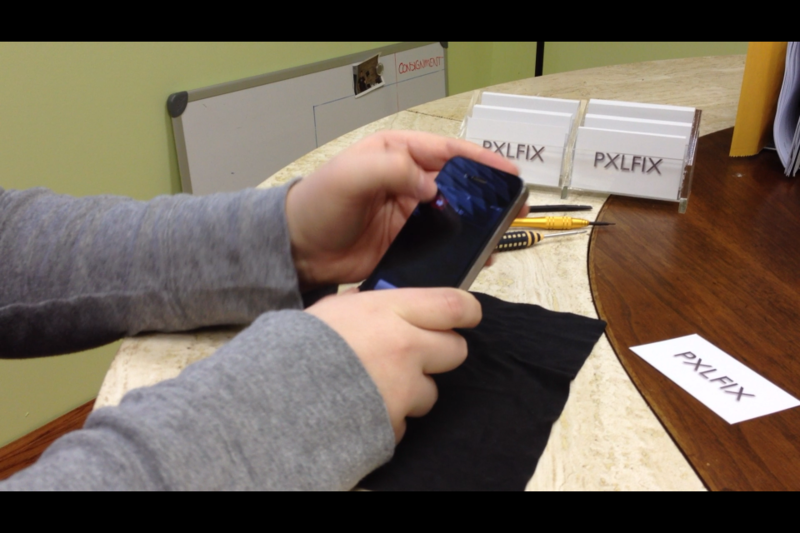 Gently lift the speaker assembly out of your device and set it aside. 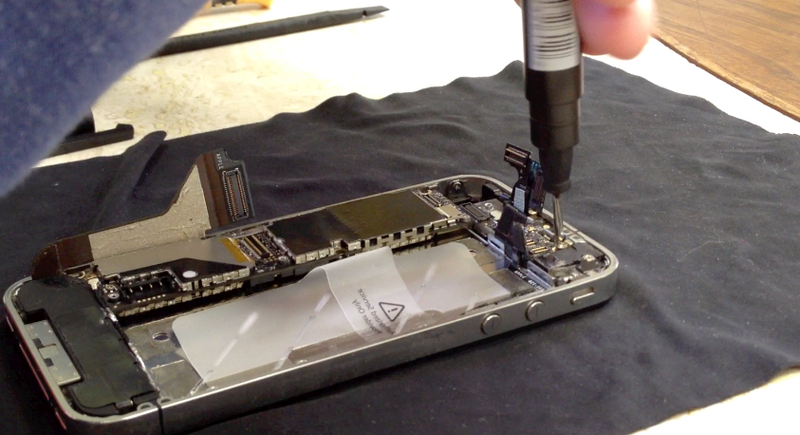 If you're replacing the speaker assembly, you'll just need to unscrew the cellular antenna and peel back the adhesive holding it in place. There are only 2 screws holding it in place. 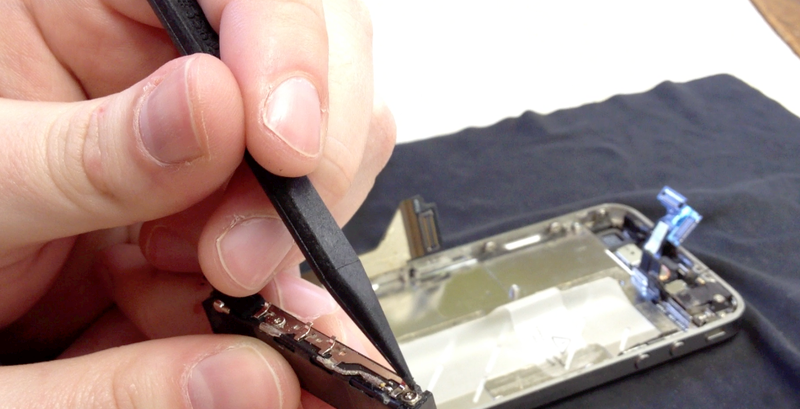 Place the cellular antenna carefully on the new speaker assembly and follow the instruction video for reassembly below. Remove the 2 screws holding the old assembly down and peel it off the speaker assembly. From here you can apply the new cellular antenna to the speaker assembly. Most will come with adhesive already on them and ready for installation. Be sure to put any folds or creases where necessary as some come flat and you'll have to work it into place. 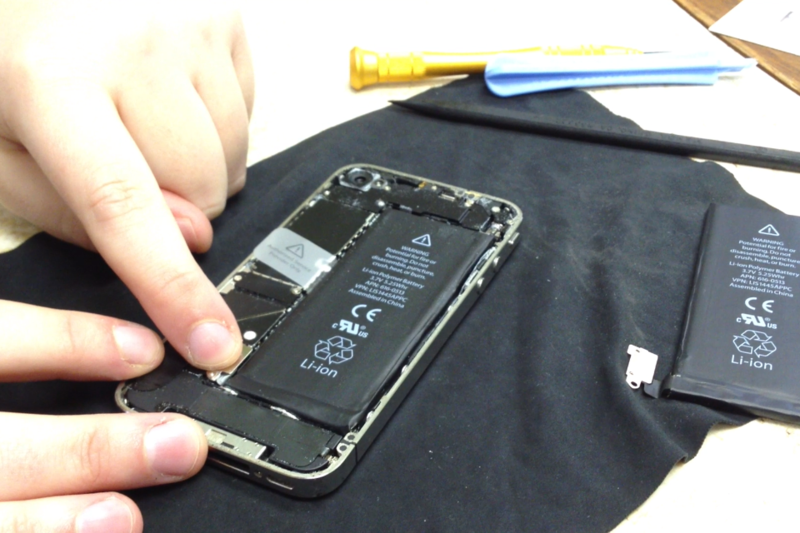 Once you've gotten your new speaker assembly or cellular antenna reassembled using the steps above, you'll just need to reassemble your iPhone 4. 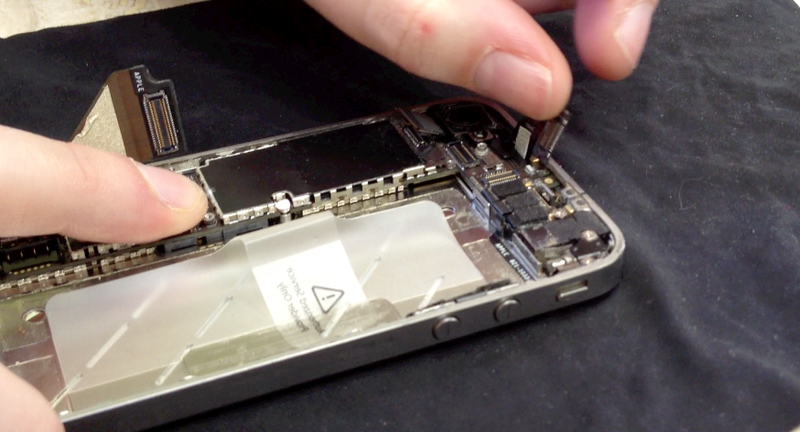 We've put together a reassembly video you can watch above. Your bottom loudspeaker or your cellular antenna should now be back in working condition. As a side note, after replacing the cellular antenna you may have to toggle 3G on and off in certain cases. 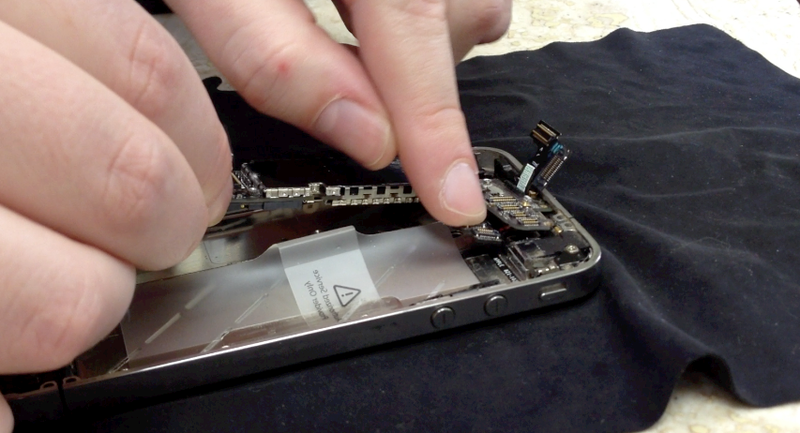 Have you done this repair yourself? Let us know how it went!